How can I create digital magazine by Flipbook Creator? Someone helps me to create digital magazine with page flipping effect by using A-PDF FlipBOOK Maker? Help!! FlipBook Creator is a professional flipbook software to create digital magazine for children. This flipbook maker has been already used different fields, such as schools, businesses and print media. FlipBook Creator is a powerful software which provides users with a wide range of features and customizing options. It does not only offer users more than 10 templates and 300 flipbook themes, but also offer users plugin and flash themes. 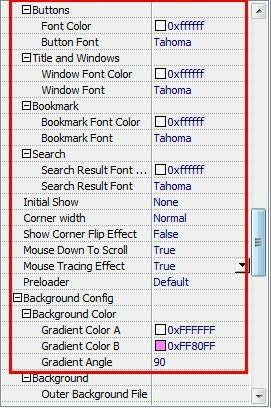 It also allows the users to choose from more than 300 animation options. The software is a power packed tool box which can come handy while creating any kind of flip book. With all the design options available, users can give 3D effects to their flip book and make it look more realistic than ever. A few simple steps are required to create digital magazine by using FlipBook Creator. These include. 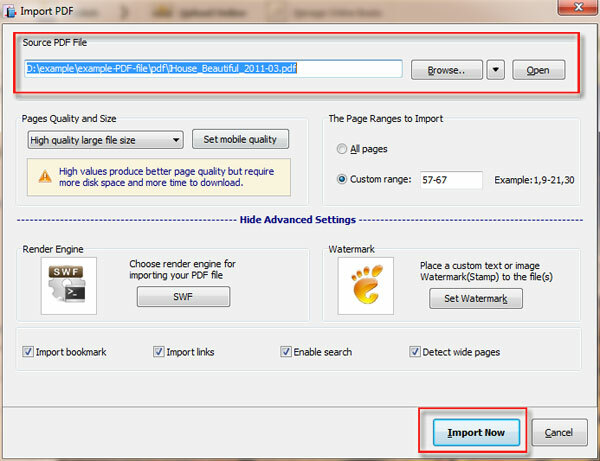 Step 1: Launch FlipBook Creator and import PDF documents. Please launch FlipBook Creator from the desktop and start to import PDF document or images. FlipBook Creator provides users with powerful design settings so that users can custom their own style flipbook as they like. 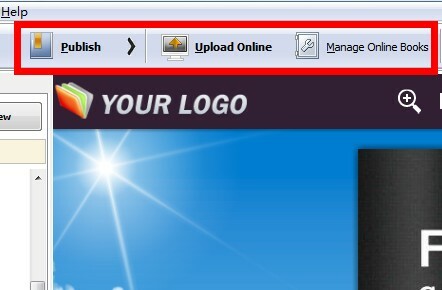 After design settings, please click the button of “Publish” and output flipbook in different formats.